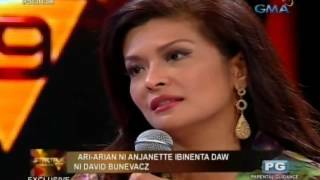 Home / People & Blogs / DARNA ( Anjanette Abayari ) : The Mega Edited Version. 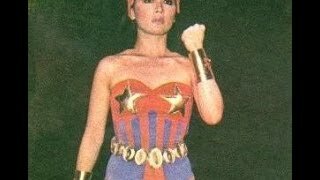 DARNA ( Anjanette Abayari ) : The Mega Edited Version. This is an edited version of the 1994 film of Darna, just showing the best scenes (in my opinion). Narda / Darna is played by the awesome Anjanette Abayari.